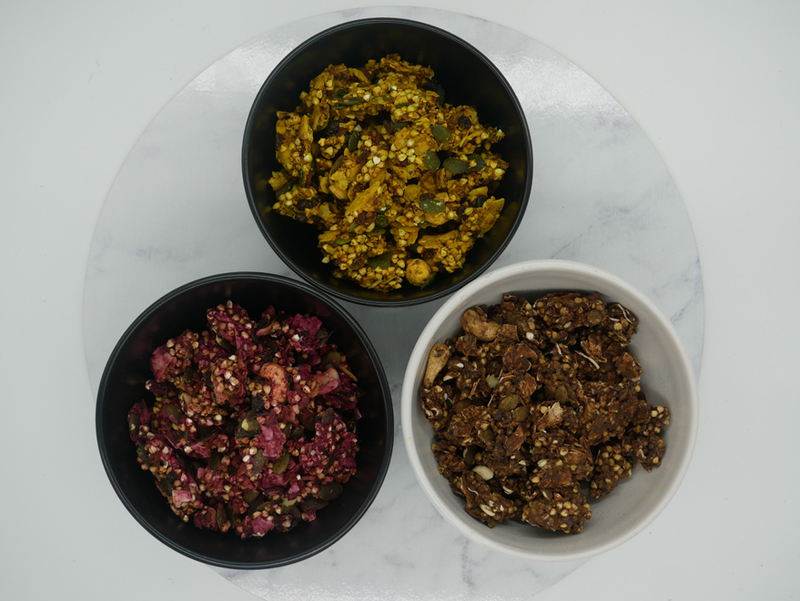 Activated and gluten free, the FTN clusters are a flavour packed punch of goodness for your first meal of the day. Flavours are rose, pistachio + orange; Cacao, hazelnut + wattleseed; hibiscus, lemon + blueberry. 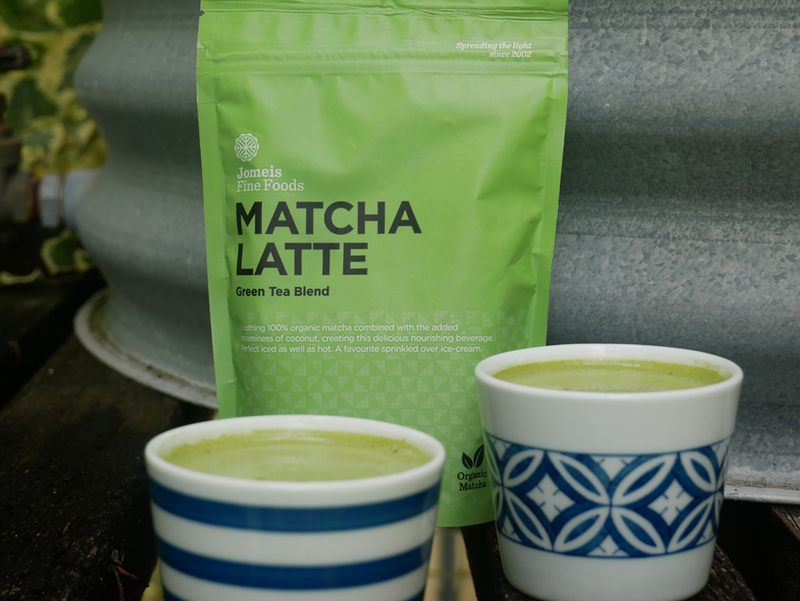 A great nutrient dense caffeine alternative to get you energized and focused for the day. Of course, it tastes yummy too! 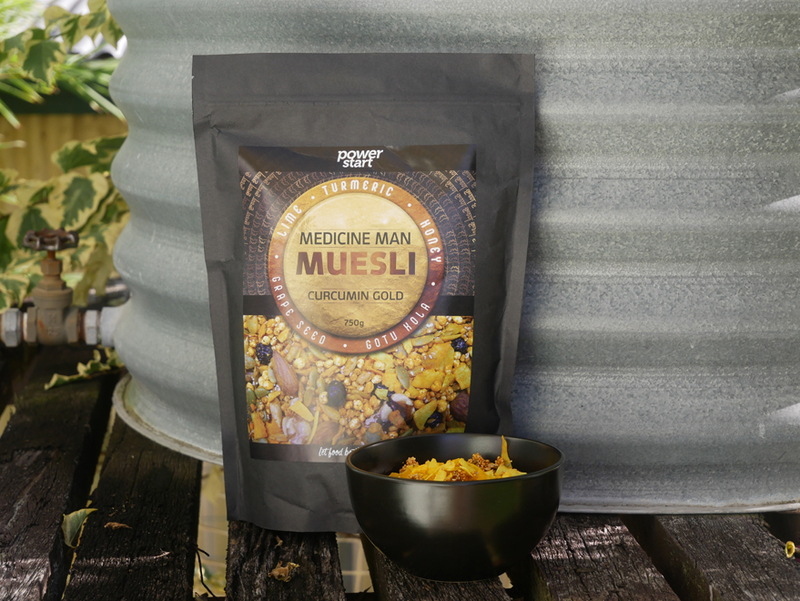 Gluten free, high protein/low carb muesli blend injected with a killer herbal blend to protect your body from inflammation, toxins and early ageing. Activated, sprouted and fermented. If you love your toast in the morning, this handcrafted bread will have you going back for a third slice. Can’t hurt if it is full of good stuff, right? 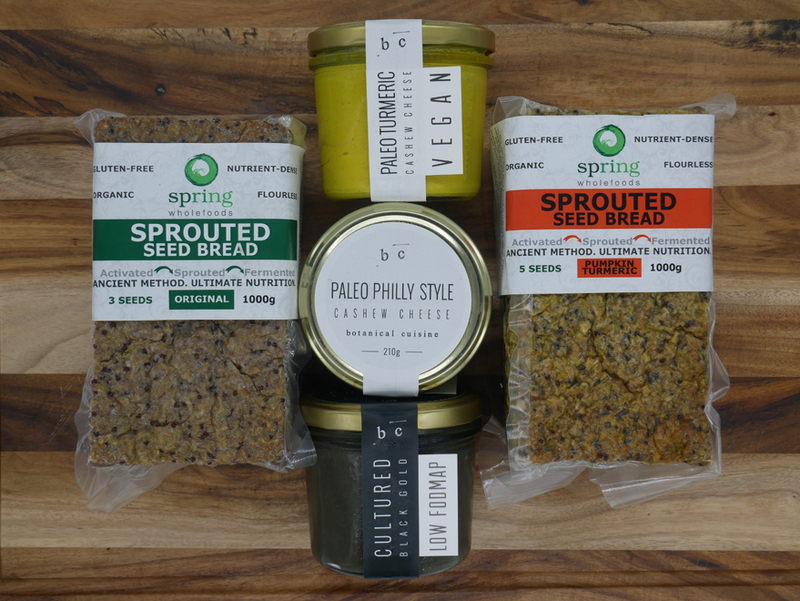 Add to your smoothie, spread it thickly on your sprouted bread or just eat it from the spoon before your morning workout! 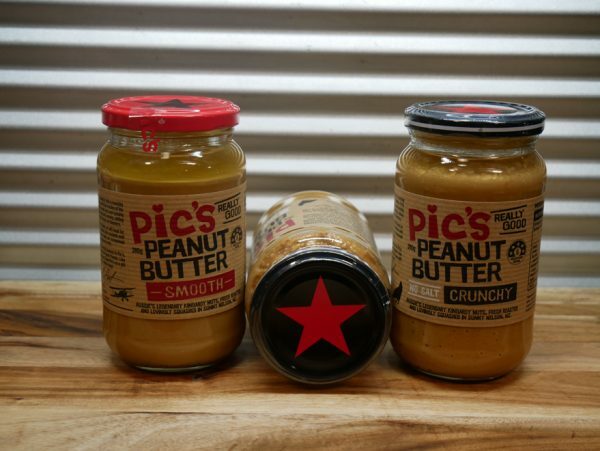 This pure butter made with Aussie hi-oleic nuts will not last long in any household, trust us. 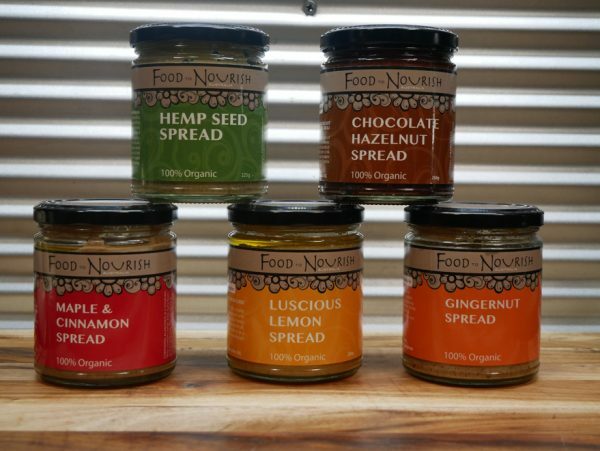 Made with organic wholefoods with no artificial sweeteners, these nut and seed butters are also activated to get the best of the ingredients. Top off your coconut yoghurt and muesli bowl with a spoonful and you will be ready to tackle the day! Create a hot brew of Pukka green tea in the morning and you will tap into your superpowers for the rest of the day. 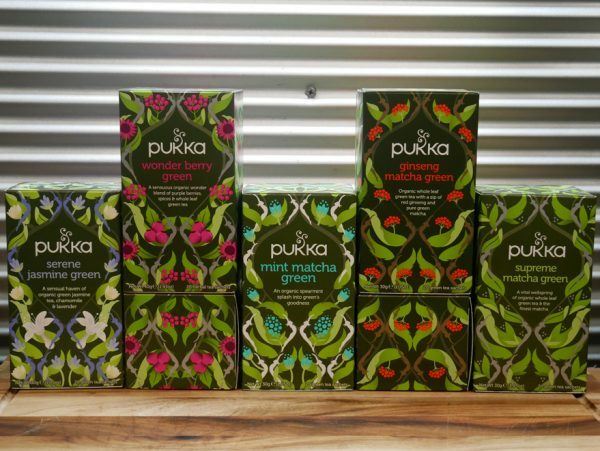 Pukka uses only premium quality organic tea, herbs and spices, creating blends with your wellbeing in mind. We stock the entire range of Pukka tea so you will never be bored with your morning cup. Eggs and avocado on sprouted bread with a dollop of sauerkraut on the side. The perfect breakfast for any time of the day! 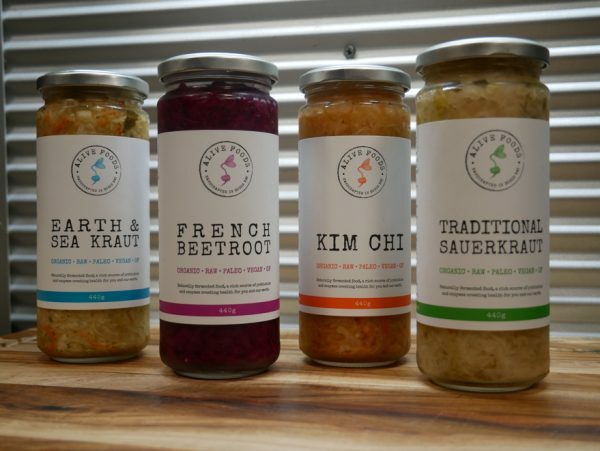 Byron Bay’s Alive Foods products are fresh, organic, handcrafted and fermented “wild”, just how traditional sauerkraut should be. Organic cultured dairy yoghurt. 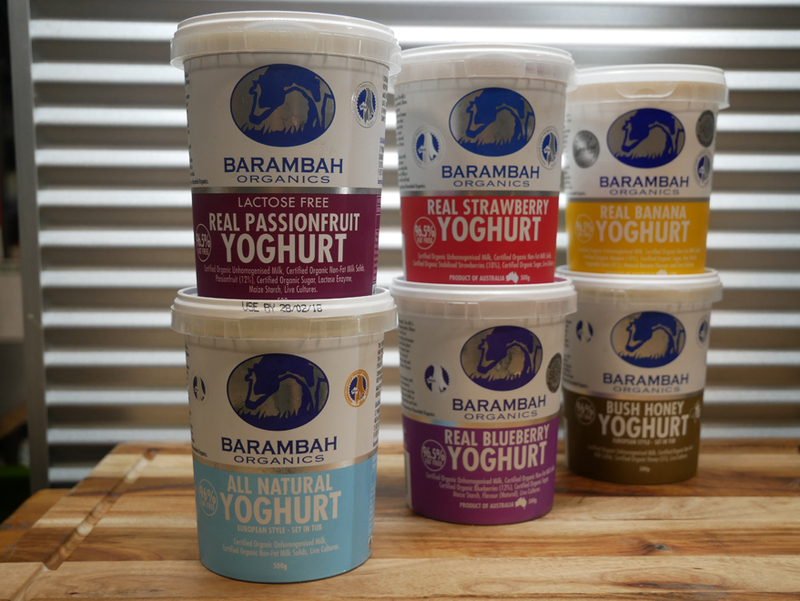 The perfect creamy gut friendly addition to your bowl of muesli. Multitude of flavours including a lactose free options. 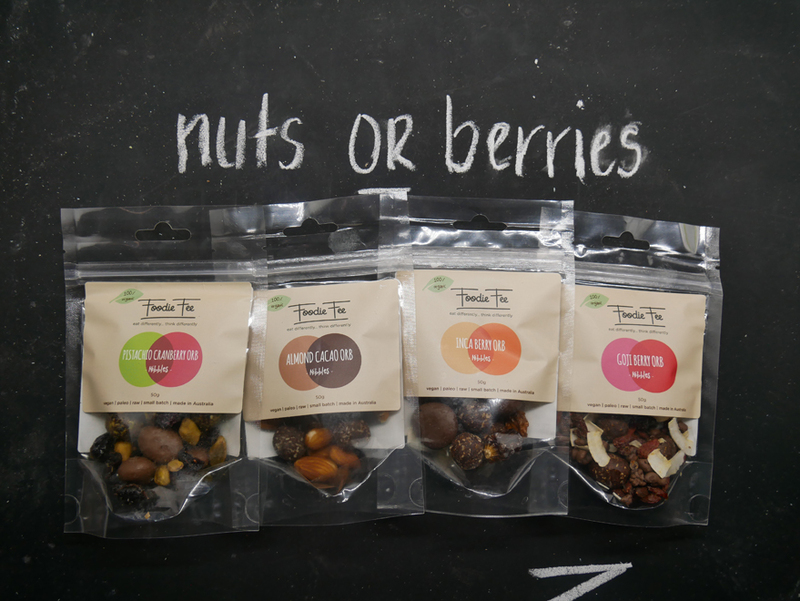 Nut mylks a great option for those people that love a latte or a bowl of nourishing paleo granola in the morning. 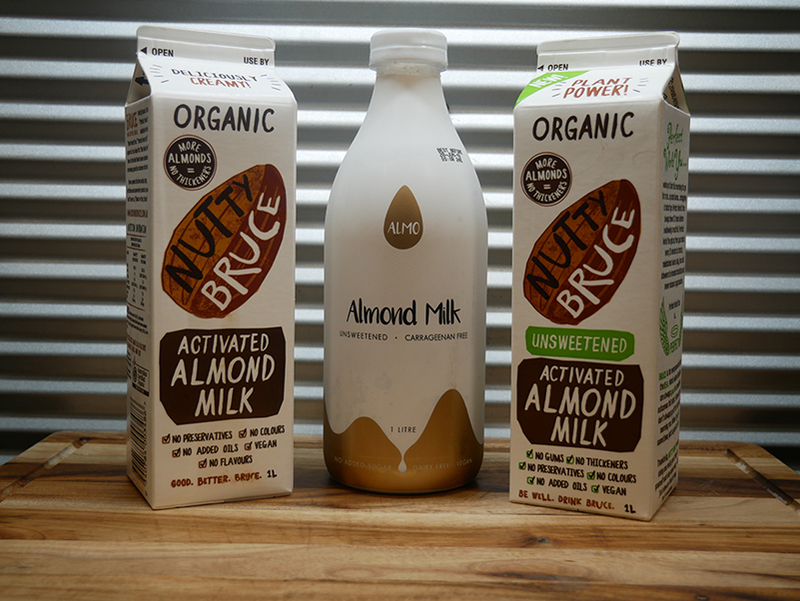 Almo and Nutty Bruce offer great Australian products with no dodgy additives. 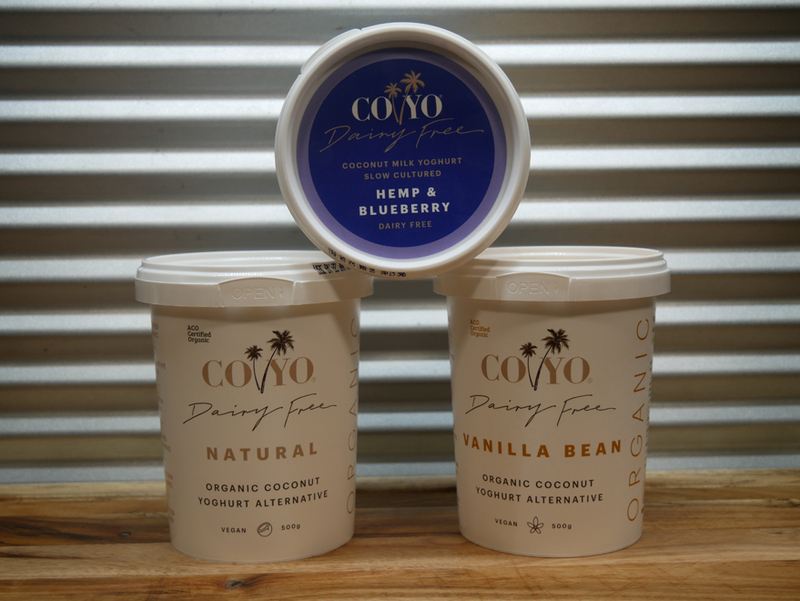 Dairy free, clean, live cultured tubs of yumminess!! Try their new hemp and blueberry flavour. It is amazing!! Pairs well with the FTN Botanical clusters. One for every day of the week to keep your body and mind in shape with some of the most potent ingredients on the planet. 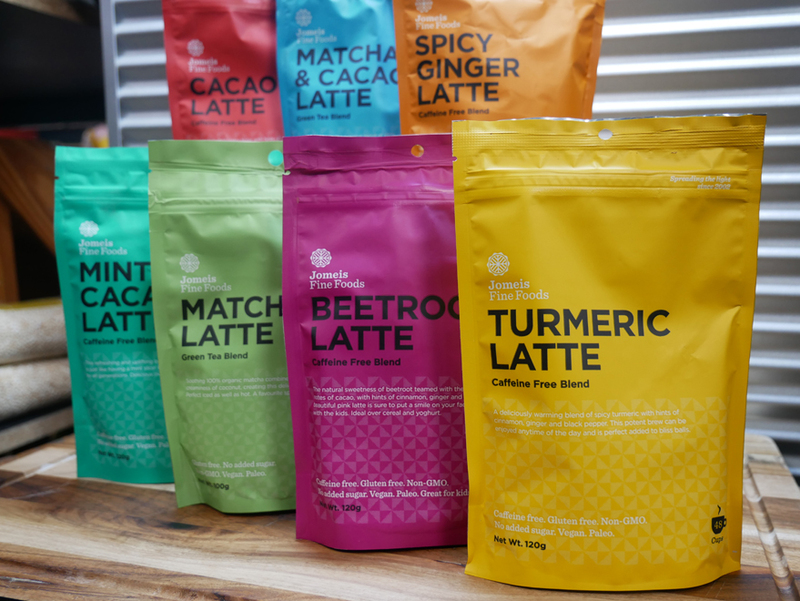 Super tasty hot or cold, you could even sprinkle some on your Coyo yoghurt for an extra nutritional boost! A grab n go snack that will keep you going for the rest of the day and give you a little immunity, antioxidant and energy boost at the same time! It is cup of tea time! Throw those sweet biscuits in the bin and reach for one of these delicious Kitz bars instead. 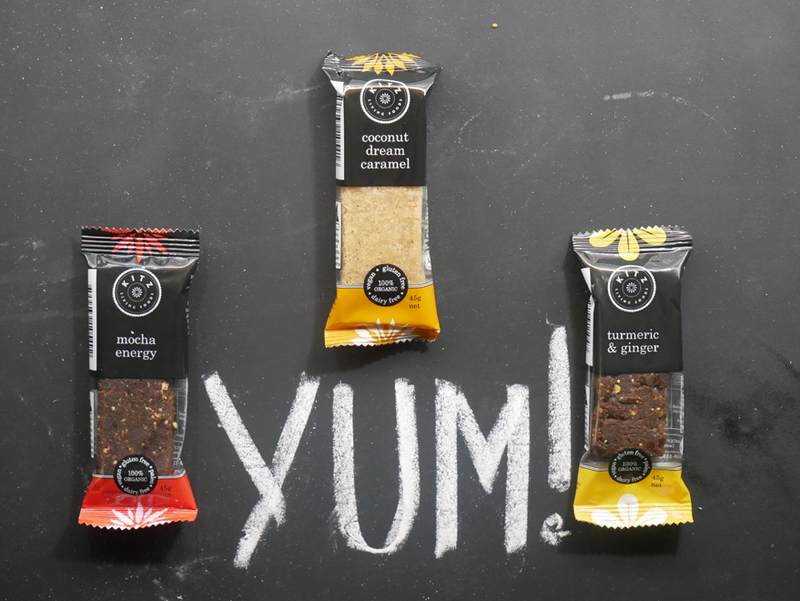 Using organic ingredients such as turmeric; cacao; coconut oil and yerba mate means these bars taste of indulgence but are a bona fide superfood snack! 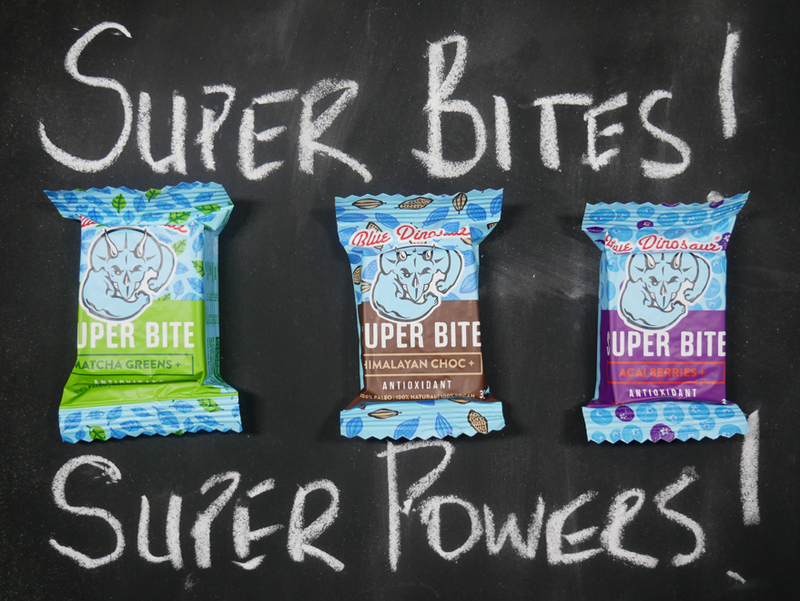 Before hitting the trails (urban or in the middle of nowhere) make sure you have pack of these nibbles handy. Made up of Foodie Fee’s famous orb snacks in miniature; Loving Earth raw coconut mylk chocolate covered nuts or dried berry; activated nuts or dried berries and coconut. 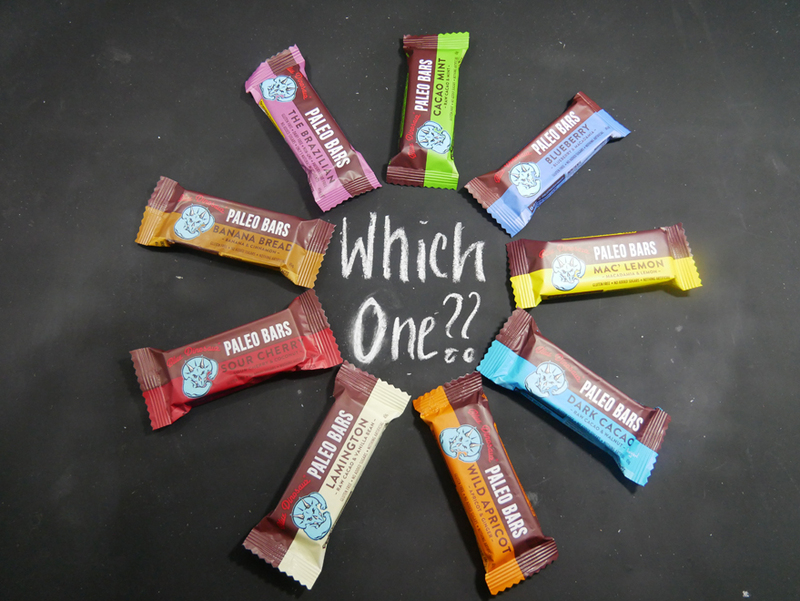 Using 5 ingredients only, these paleo bars are simple, clean and full of flavour. Using coconuts, coconut oil and dates as a base, these bars are a great pre, during and post workout snack. Flavours: Lamington (a go natural favourite! ); Banana Bread; Cacao Mint; Blueberry; Mac’Lemon; Wild Apricot; Sour Cherry; Dark Cacao; The Brazilian.